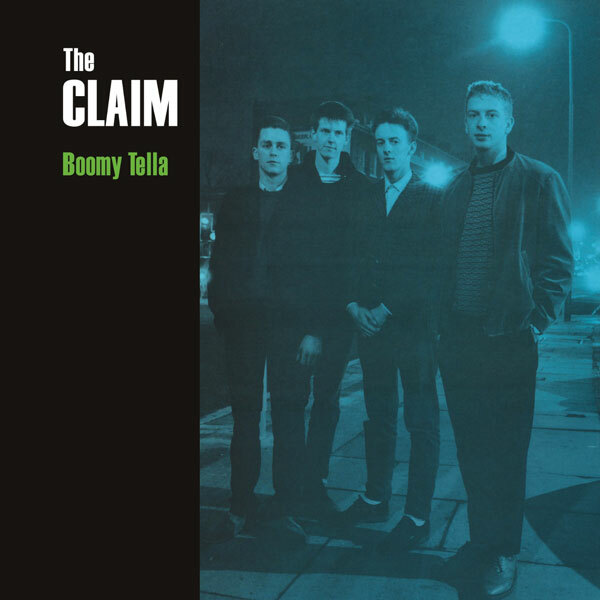 British indie rock stalwarts The Claim have announced that their seminal album ‘Boomy Tella’ will be released via A Turntable Friend Recordson vinyl and also CD for the first time. 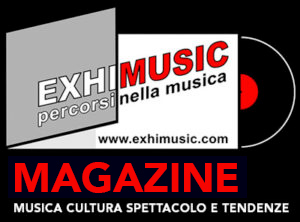 The album has been remastered for this limited edition of 300 copies, using the original 1/4 inch tapes. The green vinyl gatefold offers the original 10 tracks (with download code), while the 14-track CD comes as a 6-page gatefold package. The additional four tracks were unreleased demo tracks from 1988-1990 – ‘Business Boy’, ‘God Cliffe And Me’, ‘Fallen Hero’ and ‘Untitled’. Hailing from Cliffe in Kent, The Claim were one of the major players in the thriving ‘Medway Scene’, which emerged from the Medway Towns in the 1980’s alongside such bands as The Prisoners, Thee Milkshakes, The Dentists, Wipe Out and more. Theirs was a mod-influenced pop that seriously influenced on the sound of Blur‘s earliest works. The Claim’s debut album ‘Armstrong’s Revenge and Eleven Other Short Stories’ was released in 1985, following this up the next year with ‘This Pencil Was Obviously Sharpened By a Left-Handed Indian Knife Thrower’. Their work received glowing reviews, including 8 out of 10 by Bob Stanley at the NME, as well as being played numerous times by John Peel. Aftter signing to Kevin Pearce’s Esurient Communications in 1988, they released ‘Boomy Tella’, followed by singles ‘Wait and See‘, ‘Sunday’and arguably their finest moment ‘Picking Up The Bitter Little Pieces’. They then released a one-off single on the Caff label, run by Saint Etienne’s Bob Stanley. By 1993, the band had split. In 2009, Cherry Red Records paid tribute to The Claim’s earlier recordings via their ‘Black Path’ compilation. This long-overdue compilation of the band’s finest work introduced a new generation to their timeless music. ‘Boomy Tella’ can be ordered now on CD and vinyl via A Turntable Friend Records at http://aturntablefriendrecords.limitedrun.com/products/635028-the-claim-boomy-tella and digitally via Bandcamp at https://theclaim.bandcamp.com/album/boomy-tella. The Claim will be celebrating their album launch on March 23 at the 100 Club, with very special guests The Jasmine Minks, Treasures of Mexico (ex Dentists) and DJ Vic Templar. This show is also a curtain raiser for The Claim’s first album in 20 years. Entitled ‘New Industrial Ballads’, it will be released by A Turntable Friend Records on May 24. Concert-goers can expect to hear tracks from their forthcoming new album, which will be avaIlable for pre-order as of March 11.